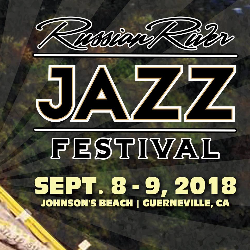 The Russian River JAZZ Festival will expand to two days in the Fall, taking place on September 8 & 9, and will now feature an entire weekend of jazz, funk and R&B music! 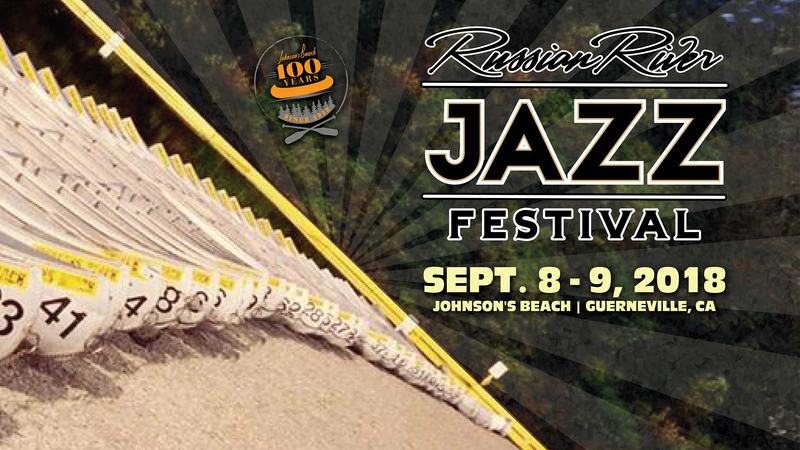 Tickets, lineup and other details will be released in the coming weeks, but we wanted to share our excitement with the 100th Anniversary of Johnson's Beach, and changes to the Russian River Jazz & Blues Festival dates. Sign up for the festival newsletter at www.russianriverfestivals.com to receive the latest news and updates, including artist announcements, tickets and much more.